Our Mission is to protect and improve the lives of dogs and cats by providing shelter, care, adoption, rescue, spay/neuter programs, and community education. Our Vision is to end pet over-population and to create a community where every dog and cat is treated with respect and compassion, and has a permanent and loving home. 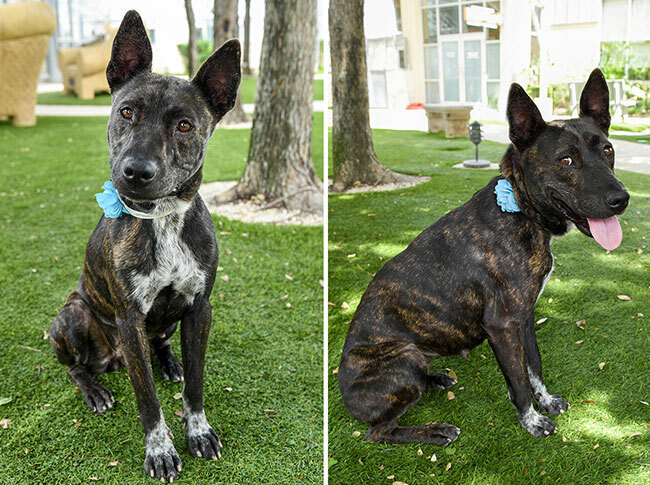 The San Antonio Humane Society (SAHS) is a 501(c)(3) nonprofit, no-kill organization that has served Bexar County and its surrounding areas since 1952. The SAHS shelters, medically treats, and rehabilitates thousands of dogs and cats every year. Many of the dogs and cats in our care have been abused, injured, surrendered by their owners, or found as strays. As a no-kill organization, every treatable pet in our care stays in our care until they find a home or necessary placement with another no-kill organization. No pet in our care is ever euthanized to create space. Thousands of dogs and cats in San Antonio and its surrounding areas are saved from euthanasia every year due to the mission and practices of the SAHS. Through our adoption, volunteer, foster, spay/neuter and educational programs, we inform and educate the public on the importance of responsible pet ownership. We serve as one of the largest dog and cat adoption organizations in San Antonio, Texas, helping to decrease the community’s large pet overpopulation problem in a humane manner. As a local nonprofit, we do not receive government funding and are not affiliated with nor receive regular funding from the Humane Society of the United States (HSUS) or the American Society for the Prevention of Cruelty to Animals (ASPCA). The most effective way to positively change your local community is by donating to your local nonprofit.